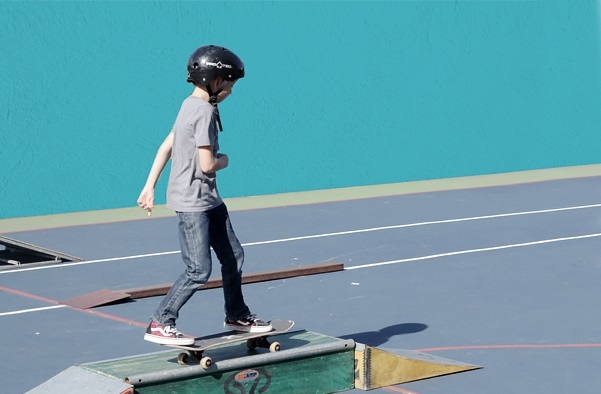 We’ve had the pleasure of working with some fantastic people and organisations over the years, including schools, community groups, private clients and we’ve also provided clinics for the renowned skateboarding organisation, Australian Bowl-riding Championships. Danny has been running an afterschool skateboarding program at our School for over 6 months now. He's been delivering a very professional and proactive service to our school. The kids just love it! Their progress has been amazing, and I would definitely recommend Skate Now's service to other schools. Danny from Skate Now was an integral part of the Kman Skate School coaching team at The Entertainment Quarter. Danny was extremely personable, reliable and professional as well as being a great skateboarder and wonderful role model for our students. Danny has a huge bag of skate tricks that never fails to impress all ages of skateboarders. Danny of Skate Now is sure to delight and excite kids of all ages with skateboard lessons and skate parties. Skate Now have hosted a skate program for our organization for over 2 terms now and I would definitely recommend their service to other community groups. As well as skateboarding skills, the kids have developed confidence, social skills, and are engaging in a healthy activity. My 6 year old son is mad about skateboarding so we decided on a skateboard party for his 6th birthday. We stumbled across Skate Now on the Internet and were not disappointed! We were so impressed with the coaches enthusiasm and ability to actually teach the kids who were between 6 and 9 years old some basic skills within a short time. Each child improved significantly but most importantly had the best time! They went from learning how to get on and off the board, to turning corners, to doing tricks and finally going over ramps and jumps. Incredible! Danny was so patient and clearly has a love of what he is doing. Plus Matthew’s party has gone down as one of the best amongst his friends! Would highly recommend!